Remember the thrill of riding your first bike? It’s your kids’ turn now to experience the joy of cycling! If you’re looking to get them their first bike, you’ve come to the right place! Check out some of the best bicycles for kids of every age! How to choose the best bicycle for your kid? 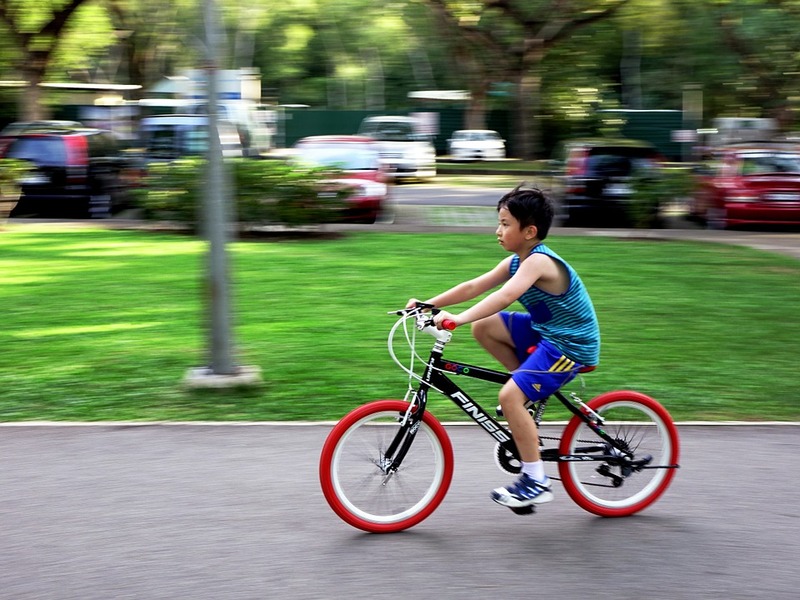 Ensuring the right fit of a new bicycle for your kid is crucial. It’s important that your child feels comfortable and safe on the bicycle, making it that much easier for them to learn how to cycle. Two key attributes that you’ll want to look out for are the wheel diameter and inseam. If you’ve heard the bike store owner quoting a “bike size”, he’s referring to the wheel diameter. The inseam is the measurement of the inside of the leg — from the crotch to the foot. This will help determine the height at which the bike saddle should be positioned. Purchasing a bike online isn’t as daunting as it sounds. Use the table below as a reference for recommended inseams and wheel diameters based on your kid’s age and height range! Is it too much to hope that your kid will be able to cycle by the age of 3? Apparently not. Studies have suggested that kids who start off by riding balance bikes pick up the skill more quickly and are able to progress smoothly to riding two-wheeler bikes. Balance bikes help your kids learn just one thing — to balance. 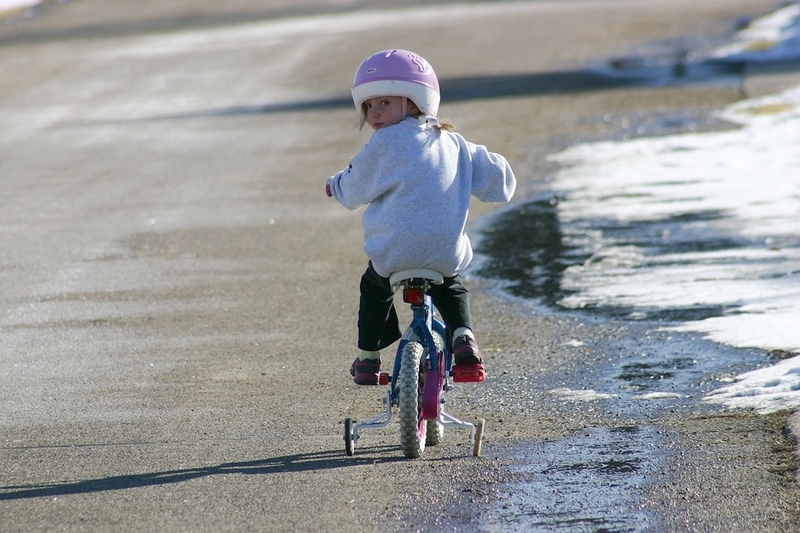 Without pedals or gears, your kid is able to focus on learning how to first balance without rushing to learn how to pedal. Balance bikes are great bicycles for extremely young kids as they can be in full control of their movements. Check out this beautiful baby balance bike (available on feeltot) in blue and pink. Feeling adventurous? 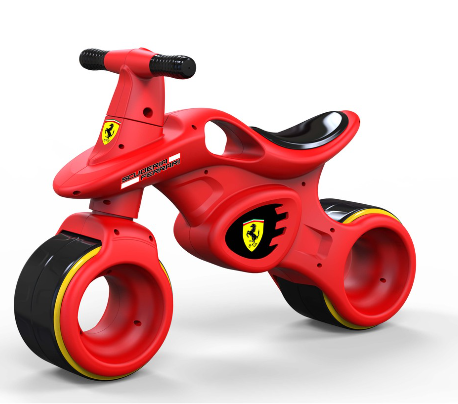 Let your kids have a twirl on this feisty Ferrari-style balance bike (available on Infantree Pte Ltd)! Want to get a training bicycle for kids that’ll last a couple of years? Go for a tricycle with detachable wheels. We love this sporty training wheel bicycle (available on wonderland.sg) which lets your kid start riding on their own before progressing to a two-wheeler. 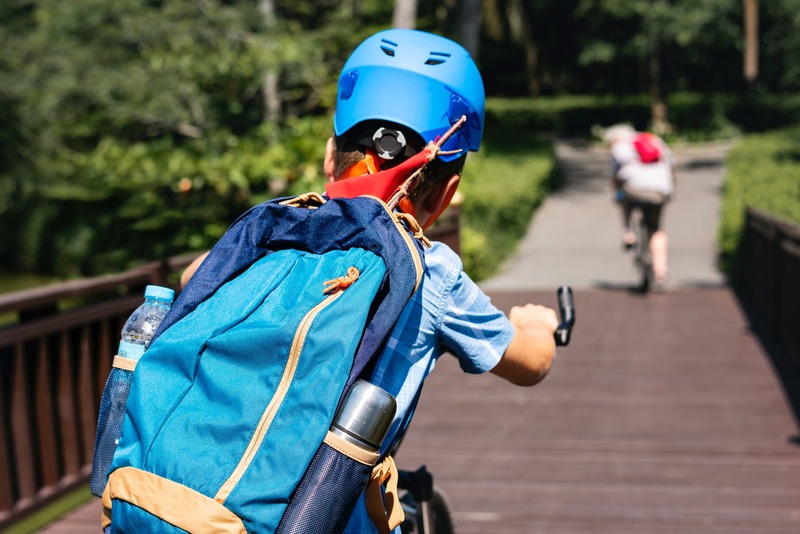 If your child has been handed down a second-hand two-wheeler, then buy a set of bicycle training wheels instead which can be attached to their road bike! It’s never too late to go back to the basics! Road bikes are one of the safest bicycles for kids who have just learnt to ride on their own and are perfect for flat tarmac surfaces. Less effort is needed due to the bicycle’s high gear, which lets your kid travel further with each cycle. These bicycles are also sturdy enough for rougher paths. Looking for something a little more portable? Get a foldable bicycle for your kid which will be easy to store! Hailing from Japan, this premium-quality foldable bicycle (available on hyperb) is sure to wow your child with its sleek design. With a single speed option, it’s an extremely easy-to-use bicycle for most kids. 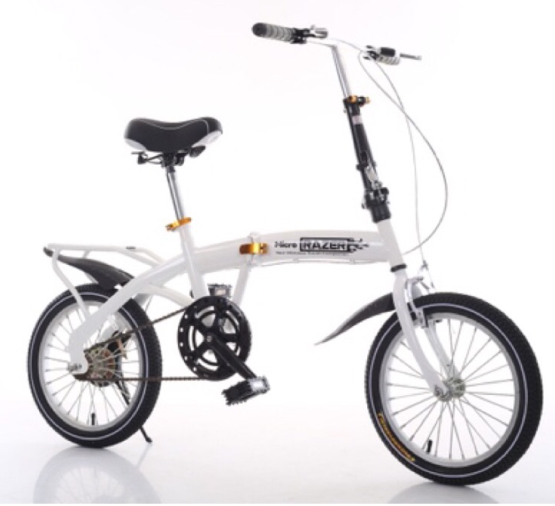 At a bike size 16 inches, this bicycle is suitable for kids aged 5 years and above! 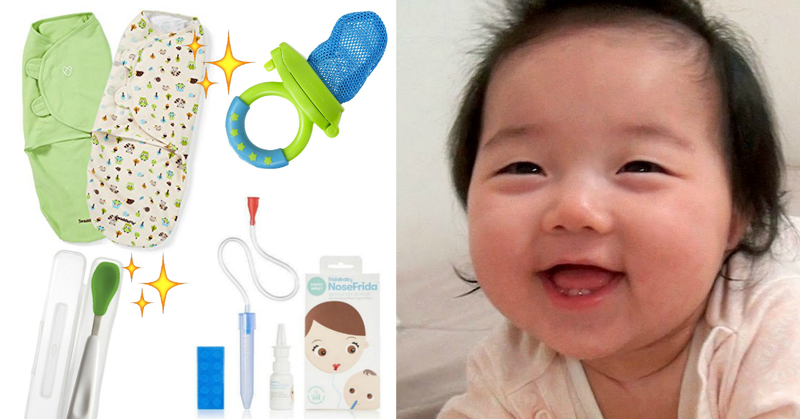 Is your kid ready for something a little sleeker? Gift him or her a cruiser bike — it’s usually lighter than a road bike, which makes the cruiser a favourite bicycle for kids. Cruiser bicycles are also easy for your kid to ride on smooth roads. The only drawback? Cruisers have just one gear system. Though this eliminates the need for your kid to dive into complicated gear mechanics, it definitely poses some inconvenience if they’re riding on rougher terrains. Life isn’t always smooth-sailing, and neither are the roads. If your kid fancies riding on more challenging terrains in the outdoors, you’ll want to ensure they’re well-equipped for their ride. Gear up with a mountain bicycle (available on HomeBuddy.fitness)! With training wheels and attractive LED lights thrown into the mix, this mountain bicycle will have your kid feeling like a superstar. 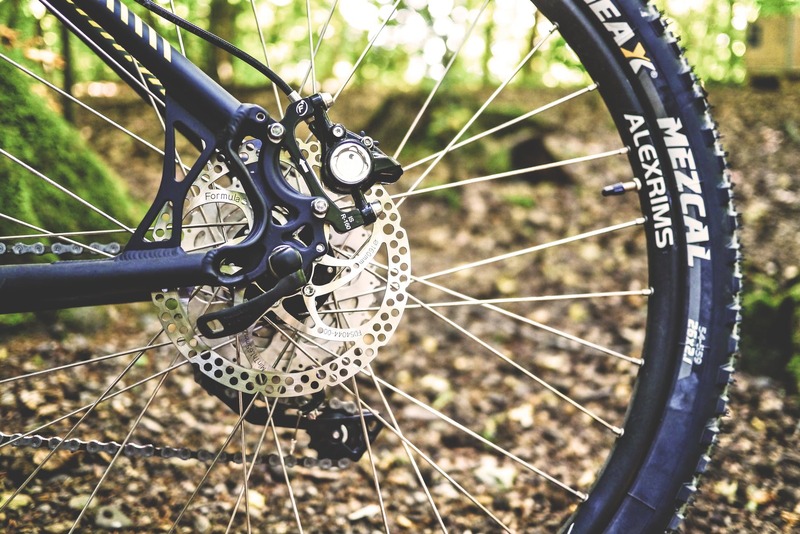 Mountain bicycles also give your kid the option to add gears that will help make the bike even more powerful for uphill journeys and rougher paths. Just be sure not to overload on the gears because the higher the gear, the heavier the bicycle will be for your kid. 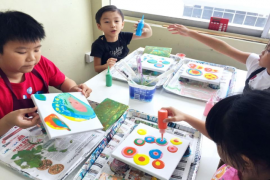 Does your kid seem absolutely at ease on wheels? 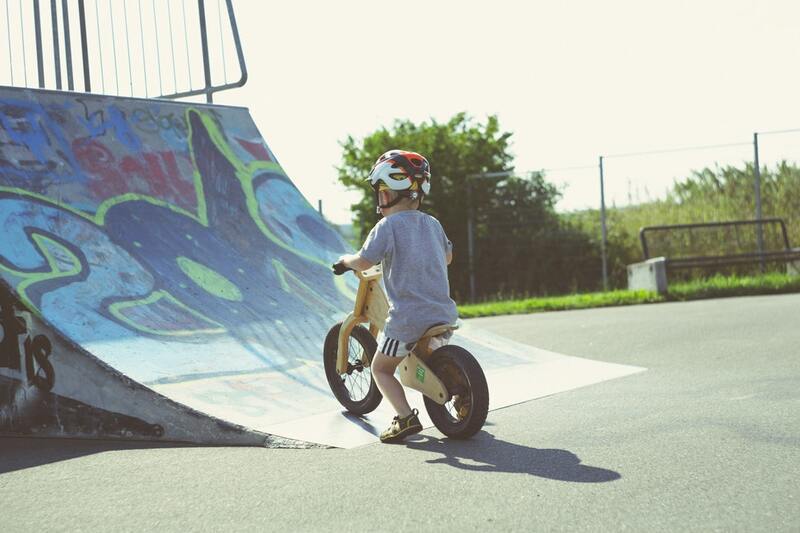 Drive budding passions further with a BMX bicycle for your kid! These bikes are the best bicycles for kids who love speed and thrills. Ideal for kids who have mastered the basics and are ready to move on to stunts, BMX bicycles are widely popular and can develop into a healthy hobby. Remember to amp up on safety measures as well. 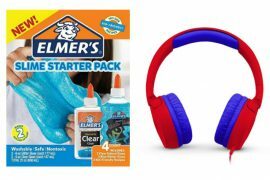 Check out our cycling selection for a full range of bike accessories your little cyclist will need including this adorable animal safety helmet (available on Simplepie). Don’t fancy such a cutesy design? Equally viable are these fearsome safety helmets (available on ladywear.sg) which will have your kid feeling like a sportsperson. Bought a bicycle and all ready to go? It’s time to select a location to start conducting lessons. Take your pick from our list of the most scenic cycling locations in Singapore and start creating beautiful memories together as a family! 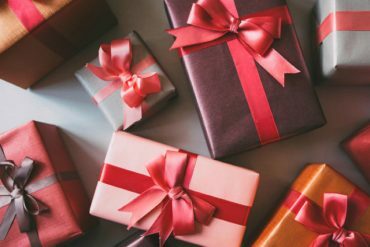 Find out your ideal present for yourself based on these simple questions!